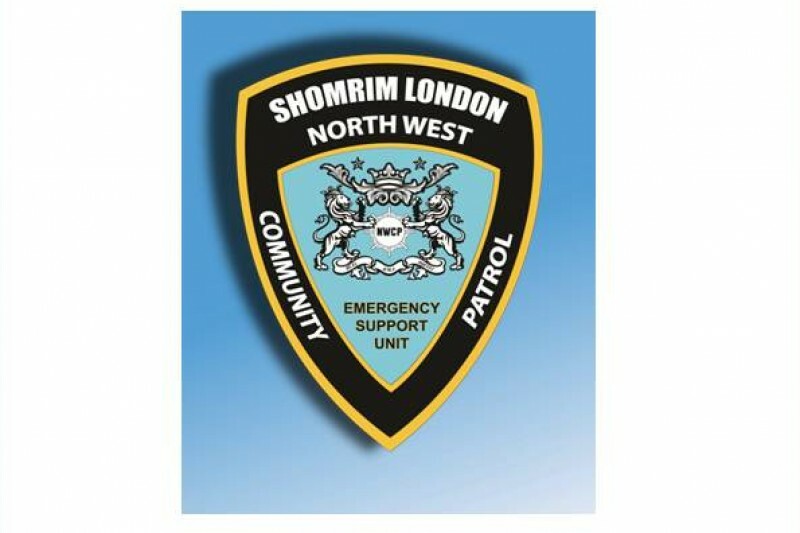 Shomrim NW London emergency response team was set up in 2008 and is now an organization that needs no introduction and has evolved rapidly into a local household name. Our dedicated members are ready to drop everything they are doing to respond to your call 24 hrs a day. During 2015 we responded to 3248 calls and in the last 8 years since our inception we have responded to over 18,000 calls in the Borough of Barnet. Our current two way radio system which is vital to the running and dispatching of our volunteers is 8 years old, inadequate and requires updating to a new improved radio system. We have therefore carefully researched and found an efficient, professional and cost effective system to continue our invaluable service. Shomrim is funded by non mandatory donations from the communities within our operational area and receives no government funding whatsoever. Please help us help you with donating towards this one off cost. Every donation is valuable and appreciated. We are here for you 24/7 - Please be there for us now.